The recent announcement of an Apple keynote taking place on March 25th was accompanied with the usual influx of leaks, rumors and fervent speculation as to what new hardware and software could be revealed in the coming weeks. Compared to the time when Steve Jobs’ notorious ‘One more thing…’ could bring about some genuinely surprising reveals, it seems like we know almost everything about the Apple keynotes before they even begin, and it’s been no secret that the first new iPad Mini revision since 2015 has been on the cards for a while, alongside a number of other potential hardware revisions. In other words, it’s always been a matter of when, not if. As a result, I have to take my hat off to Apple, as I didn’t predict that this unsuspecting Monday morning could bring with it not one, but two new iPad products. Alongside the aforementioned fifth-generation iPad Mini, Apple have also introduced a new 10.5 inch iPad Air, both of which will certainly hold their own in the iOS gaming department. The fifth-generation iPad Mini is definitely a welcome update, especially considering its predecessor was almost four years old and came with a relatively paltry A5 processor. 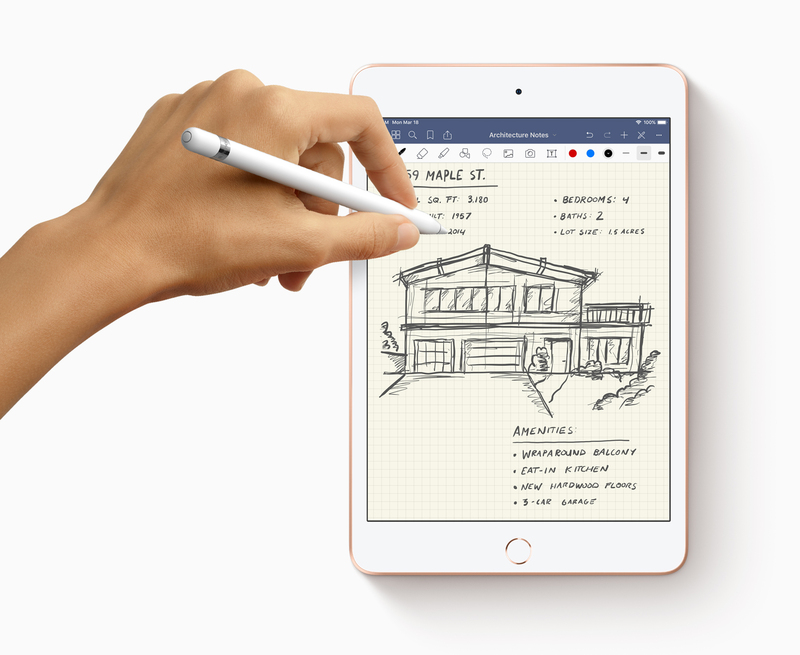 The new iPad Mini comes equipped with the same A12 Bionic chip that is in the latest line of iPhones, as well as what Apple claims is an ‘advanced Retina display’ for the highest pixel density of any iPad. 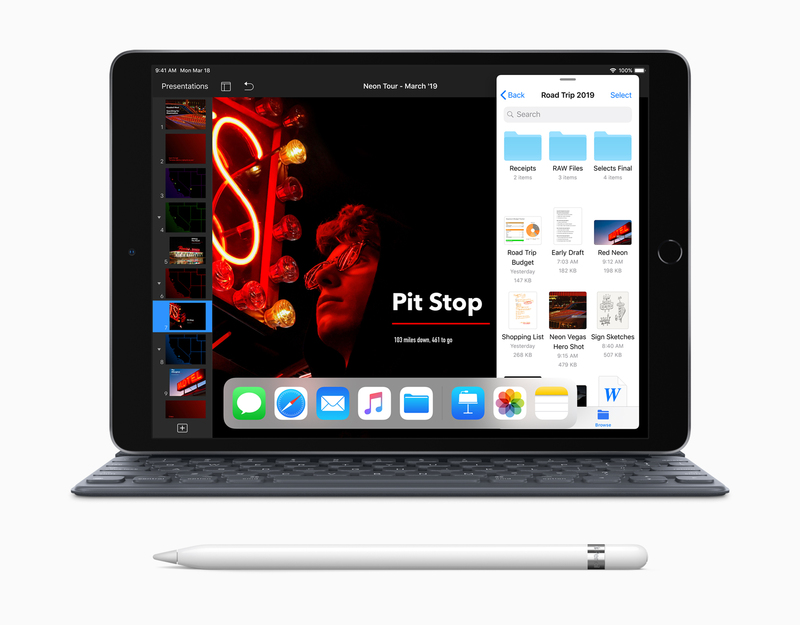 While it’s incredibly strange that this iPad Mini only has support for the outdated first generation of Apple Pencil, it is still a substantial upgrade that will greatly enhance the experience for more portable-minded gamers out there. 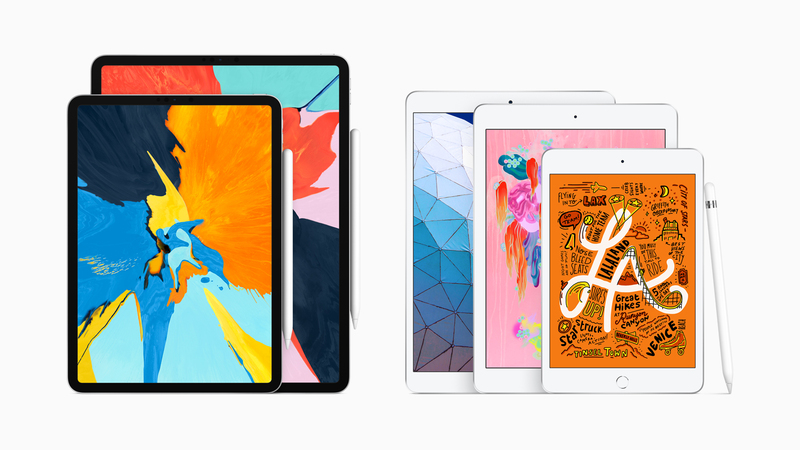 The second piece of hardware is the return of the iPad Air line, with a new 10.5-inch device that is similarly decked out with an A12 bionic chip, Apple Pencil support and an ‘advanced Retina display’. Like the old 10.5-inch iPad Pro that this new model replaces, the iPad Air features a Touch ID button and the large top and bottom bezels that were once a distinguishing characteristic of Apple’s line of devices. While starting at an appealing $499, no quad speakers or 120hz display make me want to recommend the old 2017 iPad Pro instead, and it’s no wonder that Apple have today discontinued that device in the wake of the iPad Air’s release. Either way, you’ll have a more than capable gaming device on your hands. With last year’s bezel-less iPad Pro providing an impossibly slick tablet experience, these new hardware announcements do feel a tiny bit dated in comparison. At the same time, not everyone can afford $800 on what will ultimately be a supplementary device whilst thousand-dollar phones also exist. Regardless, it’s good to see some new devices, and I reckon the iPad Mini could be a particularly appealing option for students and children with its compact size and affordable price tag. Let us know what you think of Apple’s latest reveals and whether you’re going to invest in the new iPad Mini or iPad Air on our Discord server.